Mysterious Machu Picchu, there is something magical and mystical about the lost city of the Incas, just hearing these words makes one think of mystery and creates a desire to find out more. Mysterious Machu Picchu a city of stone that was covered in jungle for centuries before being discovered by Yale University professor Hiram Bingham in 1911, while looking for another legendary city Inca city, which he never found. 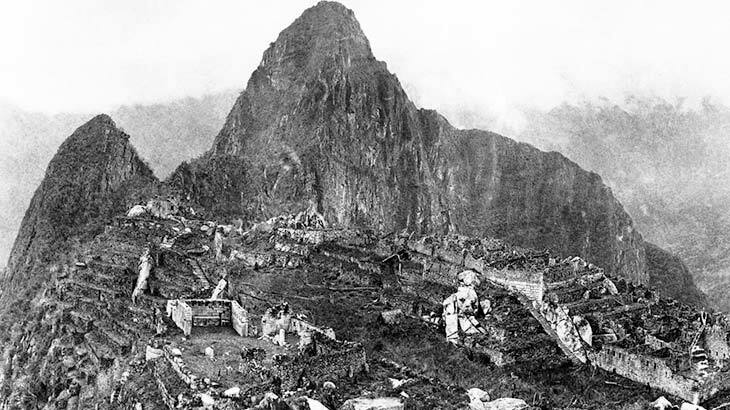 Tucked away for centuries, hidden on the side of a mountain, Machu Picchu was unfound even by the Spanish invaders remained largely intaced when found by the American making the discovery a significant one. 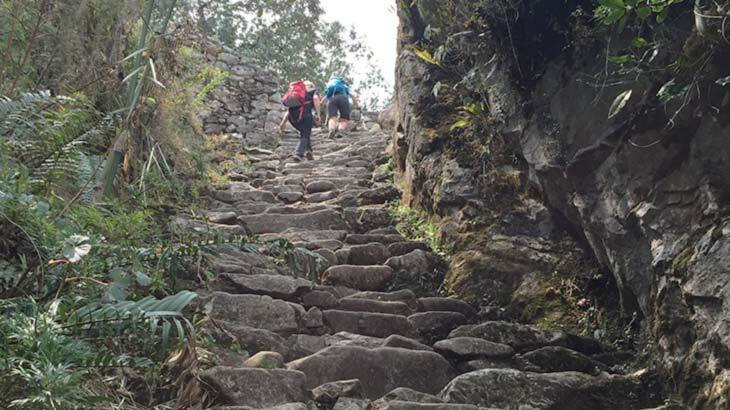 An old Inca Trail was also found which leads through the mountains to the lost city of Machu Picchu, this trail today is used by thousands of tourists every year to hike to Machu Picchu, also hundreds of other trails have been found making the Inca network to their many cities extensive. Many theories about Machu Picchu abound, some believe that the site was built around 1400 AD by Pachacutec, but others believe that it was much earlier. Machu Picchu is a city of more than 200 buildings, temples, houses, fountains and alters all made from granite used from the surrounding mountains and also bought from far away. This feat of engineering is marveled at today in our increasingly technical world, we still ask how did the Inca manage to build such a marvel, how did they manage to build Machu Picchu. The stones fit perfectly together and it is almost impossible to fit a piece of paper between the stones, how was all this possible, what did they have to do to bring the magnificent city together? Machu Picchu is Peru´s most visited site and is on UNESCO´s list of World Heritage sites in danger. When visiting remember to treat the ruins with the respect they deserve. Why was this place built? It is not exactly clear, one suggestion is that it was a site for astronomical observations, a stone in the center called Intihuatana, it is believed to be the gateway to the spirit world if you touched the stone with your forehead, whatever it was built for it was obviously a powerful place, a ritual site, a ceremonial site and nobody seems to know for sure. 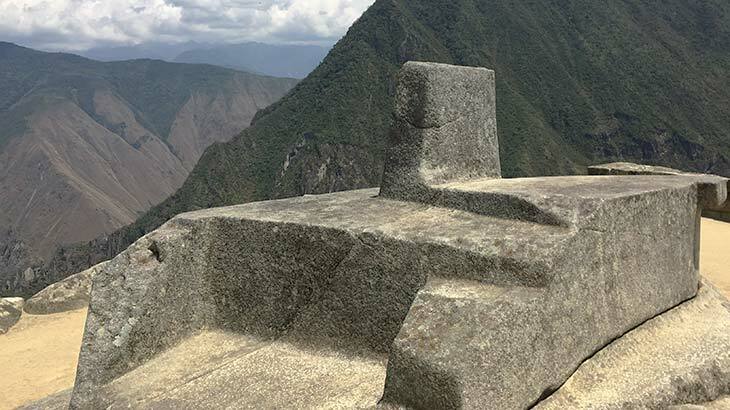 There are lots of assumptions made by historians and archaeologists who continue to this day search the ruins for clues to Mysterious Machu Picchu and its purpose. 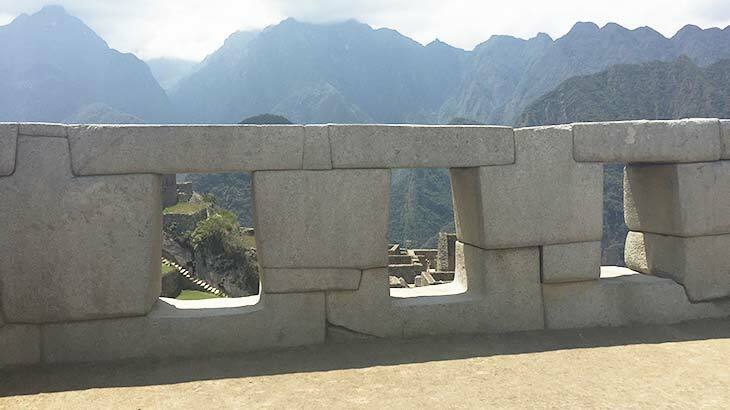 The art of the Inca People is seen in the stones, there are alters and carved rocks aligned perfectly with the changing season and the mountains, the doorways and the windows arranged in perfectly aligned rows all this making the site even more special. How did they build such a perfect structure? How did they manage to move such enormous blocks, some from nearby others from far away, how did they fit them together so perfectly? It is no doubt that the Inca architects were brilliant builders and engineers, but all these mysteries remain unsolved today. Or is it true that some say that people from another planet visited the Incas at Machu Picchu and helped them construct the site? Who knows this is also said about the also famous Nazca Lines, that aliens landed and help to draw the mysterious lines in the desert. 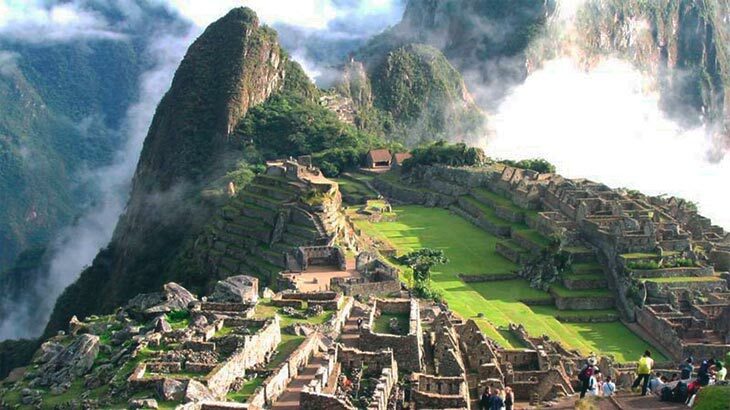 Why was Mysterious Machu Picchu abandoned? there are no answers to this question but there are many theories, one of which is that when the Europeans arrived they bought disease which were carried to Machu Picchu from Cusco by the Inca´s, but if this is true why were no human remains found at the site? Or that the gods told the Inca people to leave as this was a scared site and that they couldn’t live there, or the cost of maintaining the site was too costly so they just left leaving Machu Picchu to the elements and there are many more theories, but the most logical is that it was too difficult to get water to the site so the people had to leave or they wouldn’t survive. 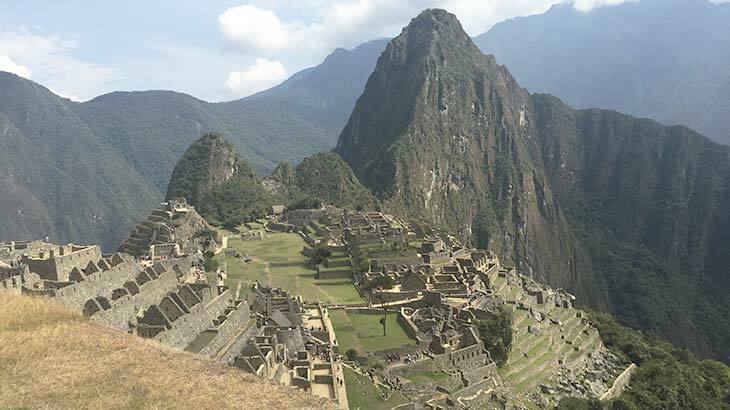 What is known though is that Machu Picchu was only inhabited for around 100 years which was enough time for the Inca´s to build an amazing place for the people of today to enjoy. Whoever they were, where they were from, the Inca´s were a very special intelligent race of people, they united people all throughout Peru, some of Ecuador and parts of Bolivia. They built wonderful cities and created pathways that connected their cities and built beautiful terracing that is still used today. More recently new excavations are taking place at Mysterious Machu Picchu and they have uncovered a secret entrance that may lead to underground room in the center of the city that may or may not be filled with unknown treasures. The existence of this room has been confirmed by modern instruments that have been verified so we now have to wait and see what the next chapter of Machu Picchu´s history will lead us. Mysterious Machu Picchu a must see on any vacation to Peru or South America, take one of the world’s best train journeys to reach this mysterious place, a trip of a lifetime one that should be on any bodies bucket list. Travel To Machu Picchu, Travel To Peru machu picchu. permalink.